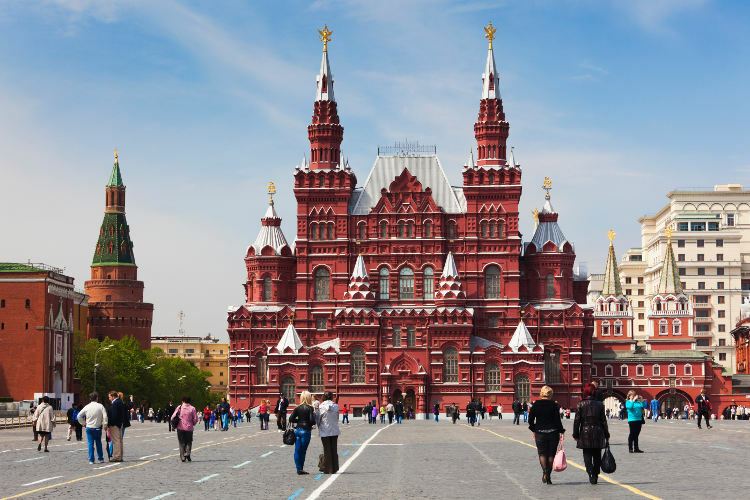 This Red Square, Russia is a famous city square plaza present in Moscow, Russia. This city square plaza actually separates Kremlin right from the historic kind of merchant quarter named as Kitai-gorod. 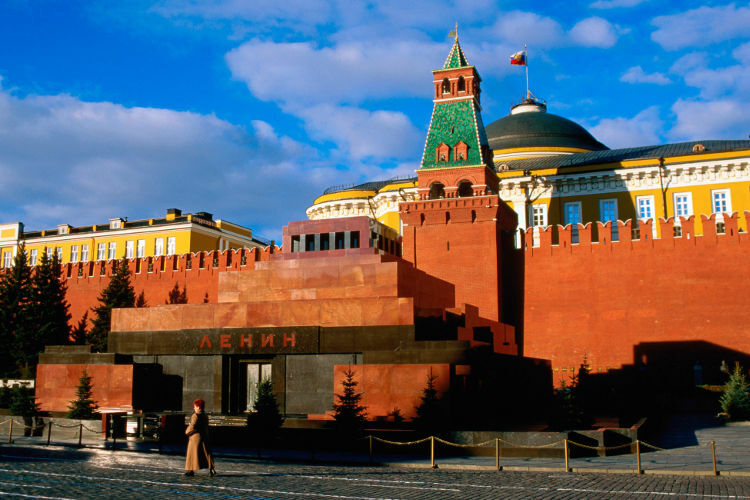 Do you know that Kremlin is an official residence of President of Russia, it is true! This site is the central square site of Moscow since the time of major streets which happened in Moscow. This site Red Square, Russia, it serve the purpose as a main marketplace. It was too used to commence public ceremonies and also to hold proclamations. It is till now used for large number of official and government proceedings since this city square site is established. This Red Square, Russia, it was also called with name of Veliky Torg, that means Great market. It was simple marked with name of Torg (Market). Then it was titled as Troitskaya because of the small size Troitskaya Trinity Church. Then this square hold the name of Pozhar for some time and its meaning is”burnt”. 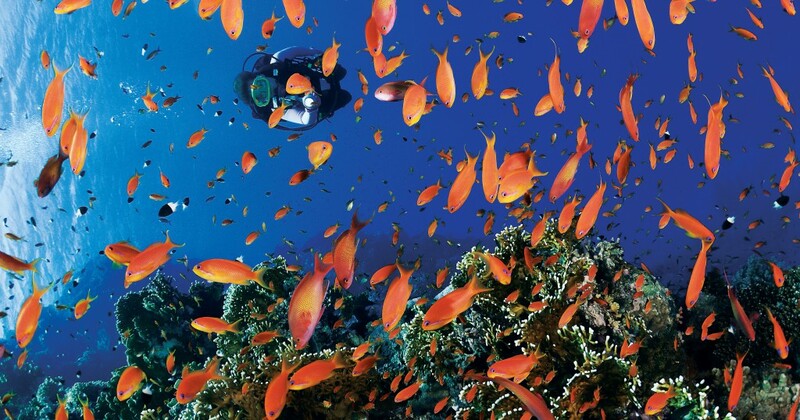 Then during 1661–62, it was then mentioned with the name of Krasnaya, that means “Red”.